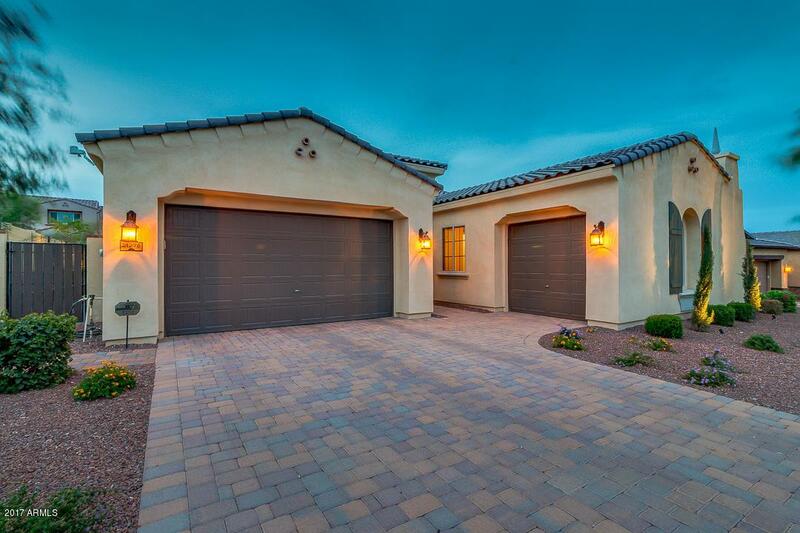 Gorgeous 3,000+ sqft single level Meritage McKinley floorplan in the highly sought after Main Street District of Verrado. 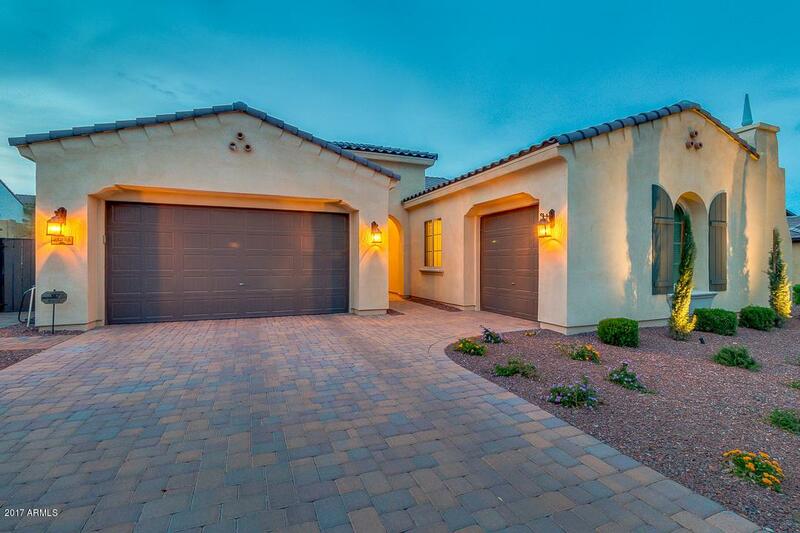 Location is ideal with close proximity to all Verrado amenities including golf course, shopping, dining, schools, workout facility, pools, hiking and biking trails. 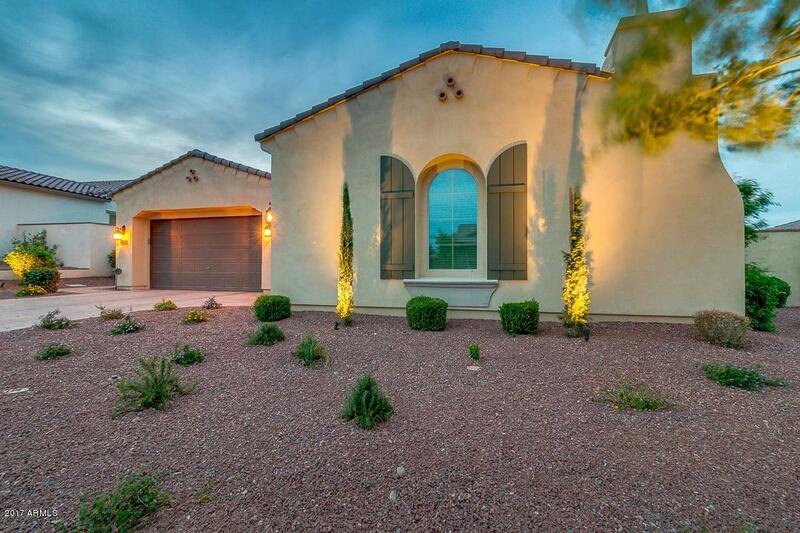 A spacious and open floorplan this home features 4 bedrooms, 2.5 baths, office/den, formal living room, dining room, eat-in kitchen and family room. The heart of the home is a beautiful gourmet kitchen featuring stainless steel appliances, dark staggered cabinets, granite counter tops, tile back-splash and large pantry. 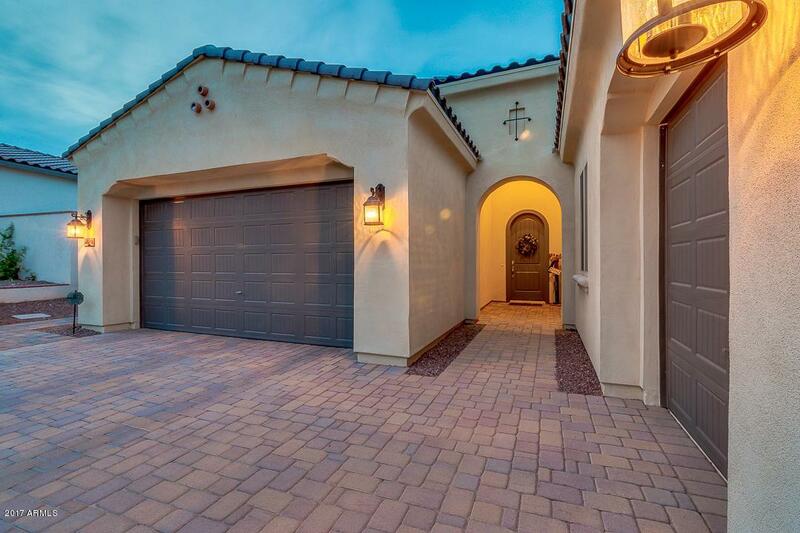 THREE CAR GARAGE WITH BUILT-IN CABINETS AND MUCH MORE.